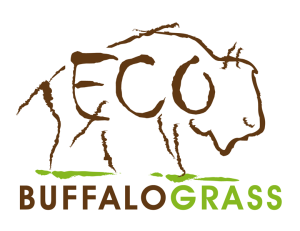 Eco Buffalograss is the newest Buffalograss variety from Bladerunner Farms. This grass is extremely low maintenance. Sod it and leave it alone. Eco Buffalograss produces an attractive, tiny white flower when left to grow long. 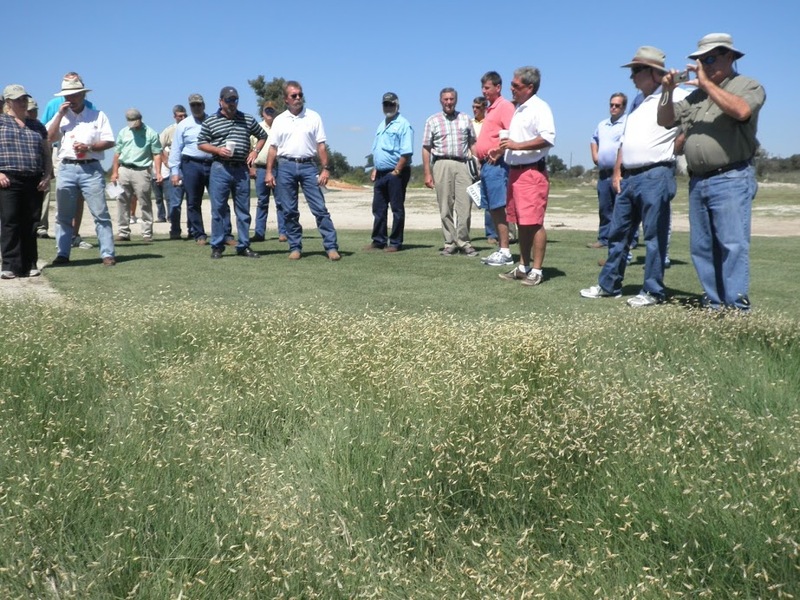 According to Texas A&M University, Buffalograss, Buchloe dactyloides, is a perennial grass native to the Great Plains from Montana to Mexico. 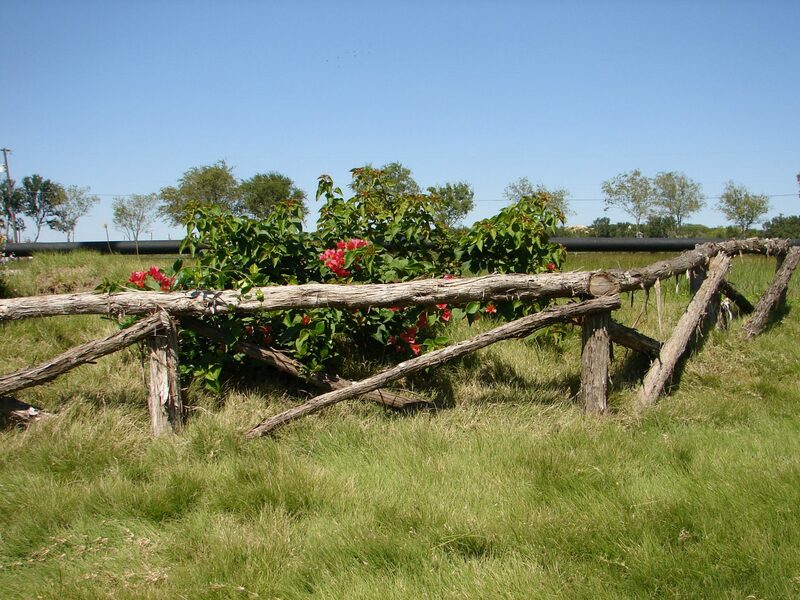 In Texas, it is commonly found from South Texas to the Texas Panhandle; but is rarely found on the sandy soils in the eastern part of the state or in the high rainfall areas of southeast Texas. 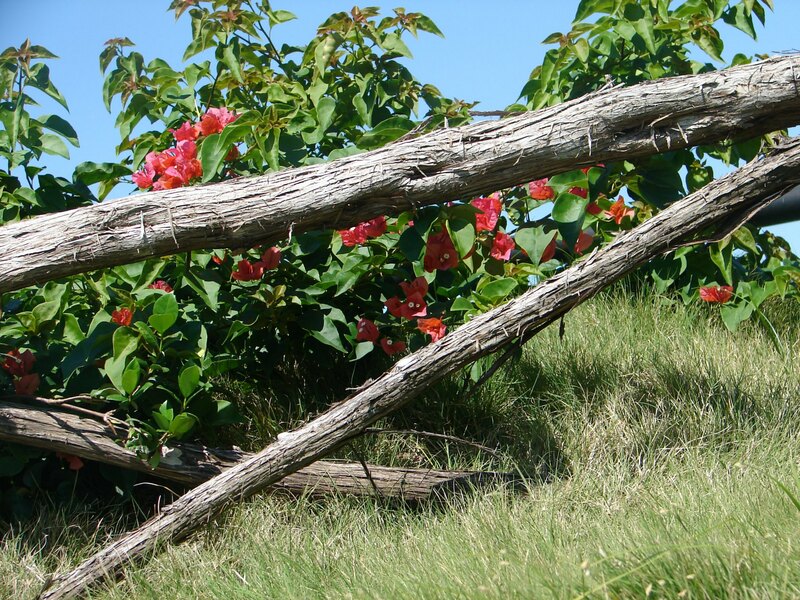 It is one of the grasses that supported the great herds of buffalo that roamed the Great Plains. 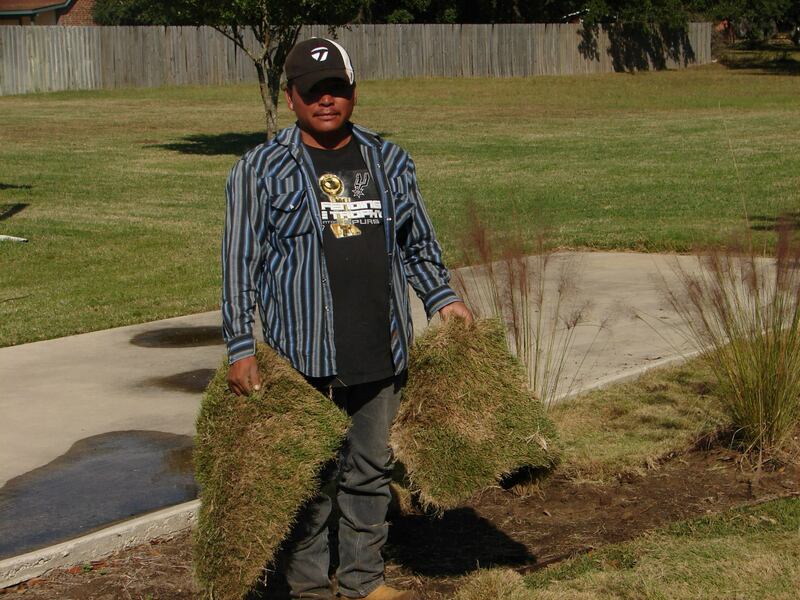 Buffalograss also provided the sod from which early settlers built their houses. 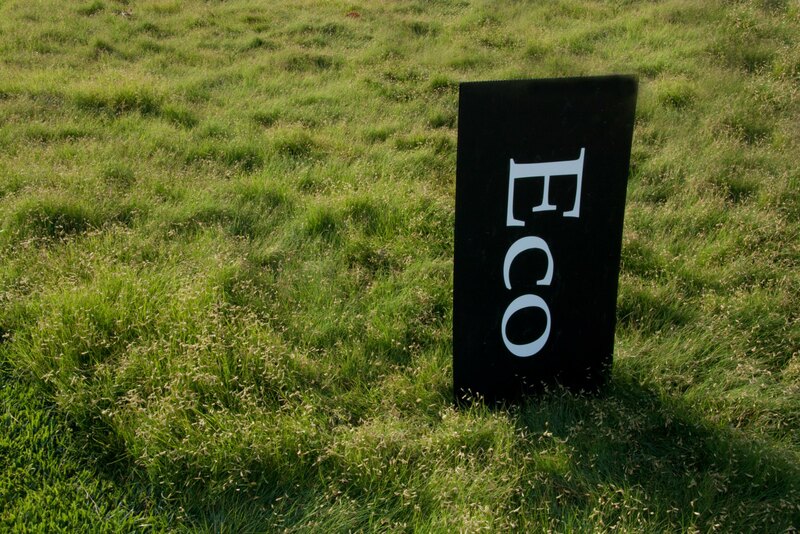 Adaptable: Eco is compatible with a wide range of soil conditions. Eco can not be grown from seed. 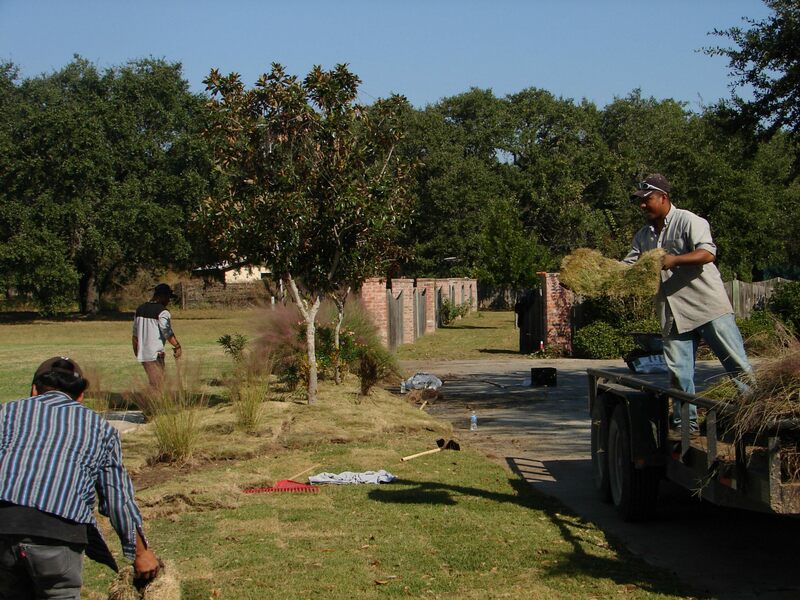 Therefore, it must be planted as plugs, sprigs, or sod. 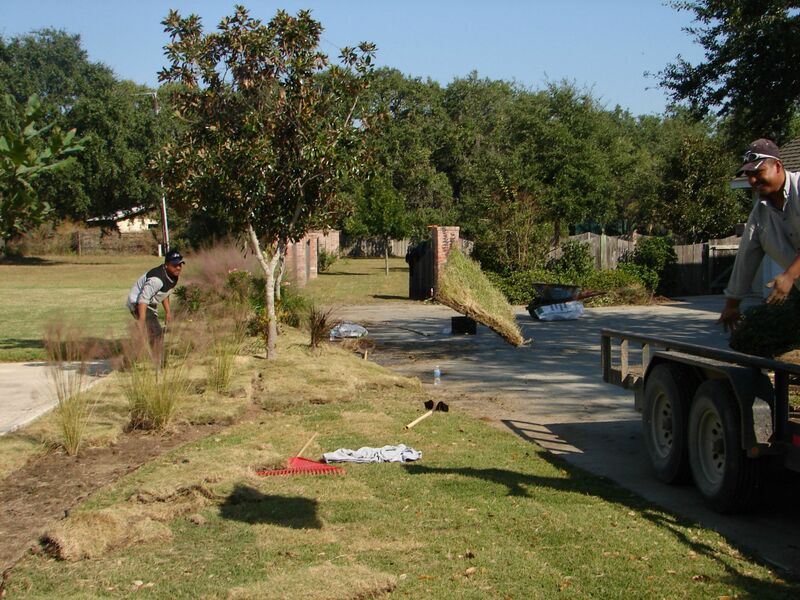 Sprig planting is recommended only for experienced landscapers. 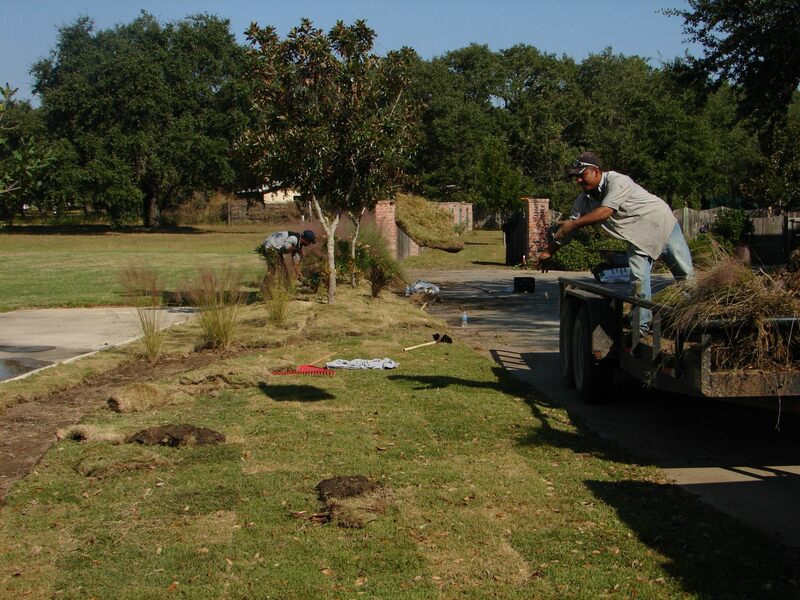 Plugs are our preferred planting method for those of you who can not solid sod your site. Solid sodding is, by far, the best way to go. Water the grass as you plant it. 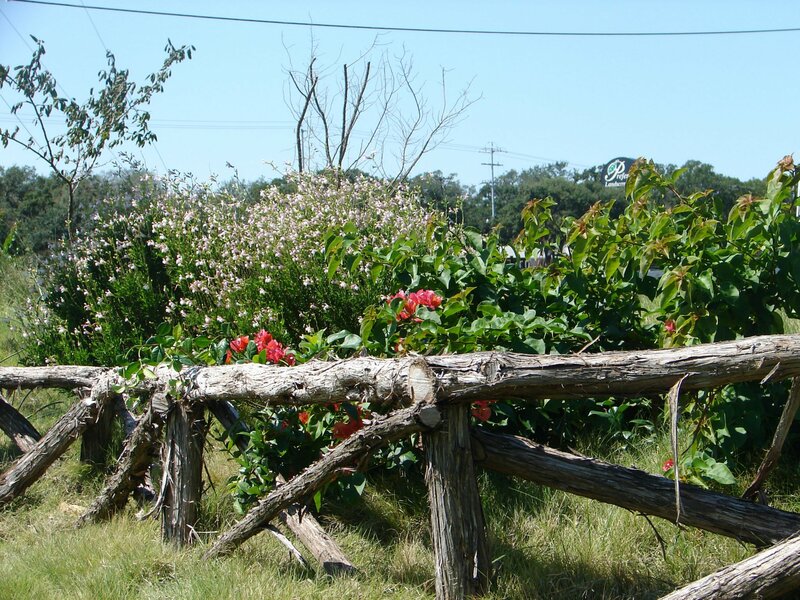 Do not wait until the entire site is planted to water. The site should be watered heavily for at least two weeks to promote establishment. 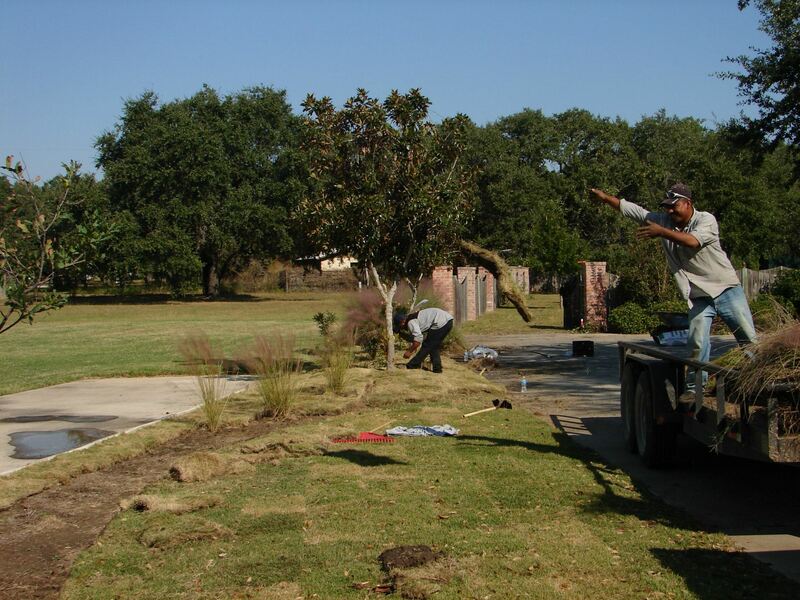 After establishment period is over watering and mowing can be kept very minimal for a “native” look. 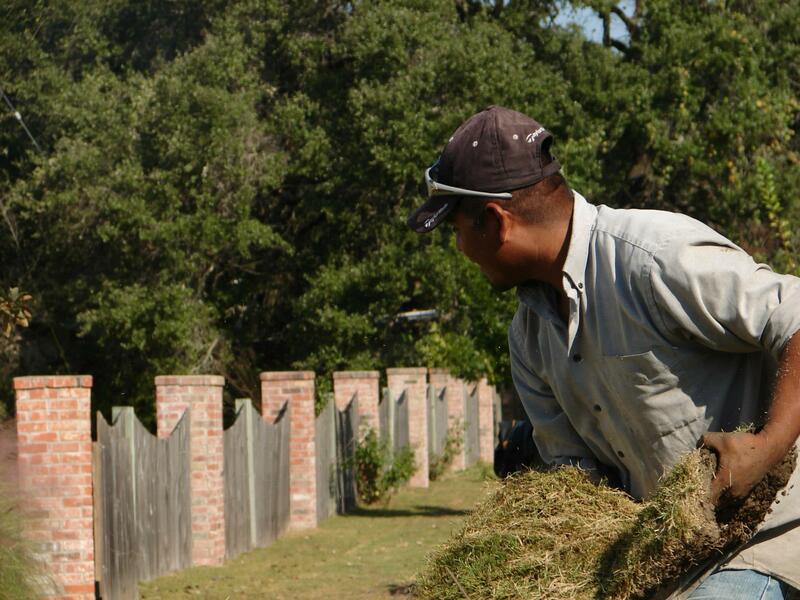 A lush, manicured look may be achieved with increased water and maintenance. 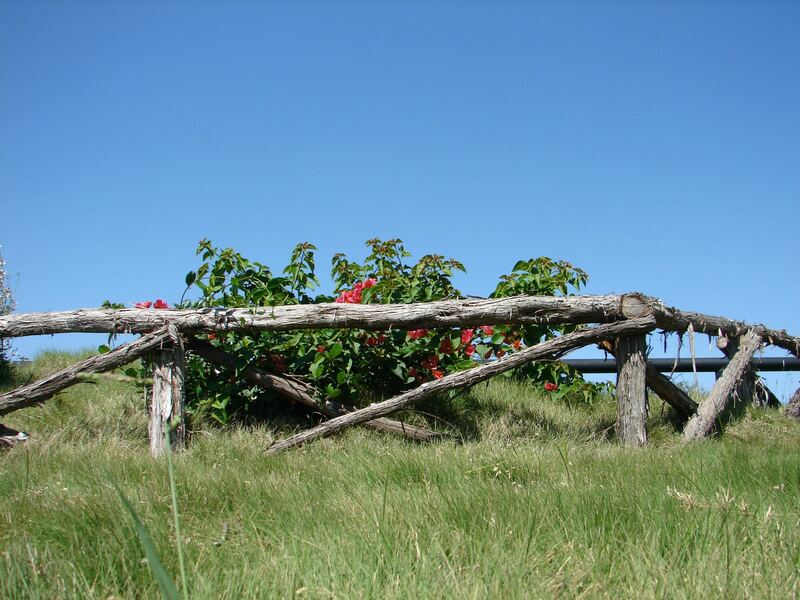 Recommended mowing height, with a rotary mower, is 2 inches. Recommended annual fertilization rate is two split applications with one pound Nitrogen in the spring to encourage new growth, and one pound of nitrogen in mid-to-late summer to promote healthy growth into the fall and winter.